Japanese-cake met à jour son logiciel Windows GDI Explorer en le passant en version 1.6. - Added: a nice IP.BIN viewer (game settings, images, libraries and a lot more). - Added: Primary Volume Descriptor viewer. 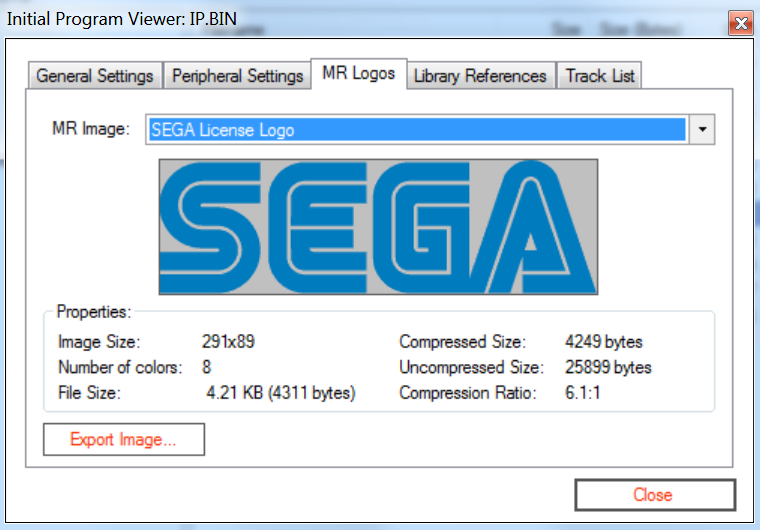 - Added: MR image conversion and extraction. - Added: File extraction via Drag'n Drop operation. - Added: Status bar to show the program last event. - Added: Padus DiscJuggler image (.CDI) support. - Added: Disc track extraction. - Added: Settings menu for mostly the file associations. - Fixed: IP.BIN parsing errors. - Fixed: Progress bar flickering. - Fixed: Support data/data images. - Improved: UI colors, remove and add some icons. 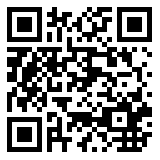 - Improved: Try reading image even if IP.BIN missing. - Improved: Error handling for non-compliant images. - Improved: Explicit error messages upon IP.BIN parsing errors. - Testing: Add unit tests for IP.BIN parsing.